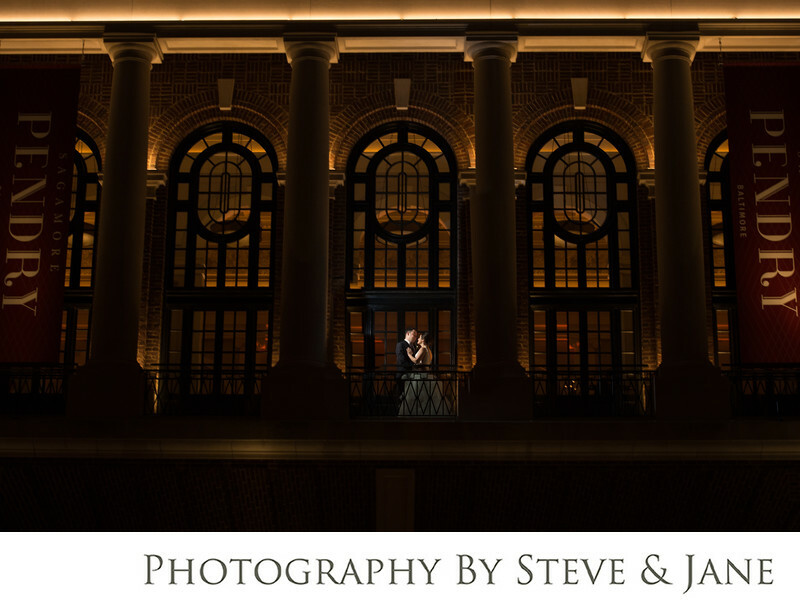 The Sagamore Pendry is a new boutique hotel in the heart of the trendy Fells Point neighborhood in Baltimore, Maryland. The hotel is in the newly renovated "Recreation Pier" known as Rec Pier to Baltimorians. Water views of the harbor are unlike those of any in the city. 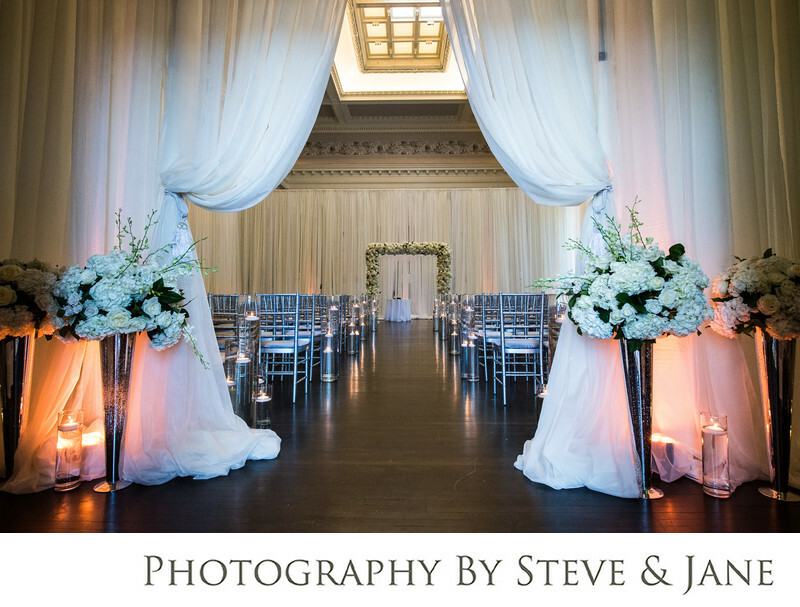 The spacious ballroom is unlike any reception space in the downtown area. Thirty five foot ceilings allow natural light to stream in during the day from the large windows overlooking Fells Point's cobblestone street and busy restaurant and bar scene. 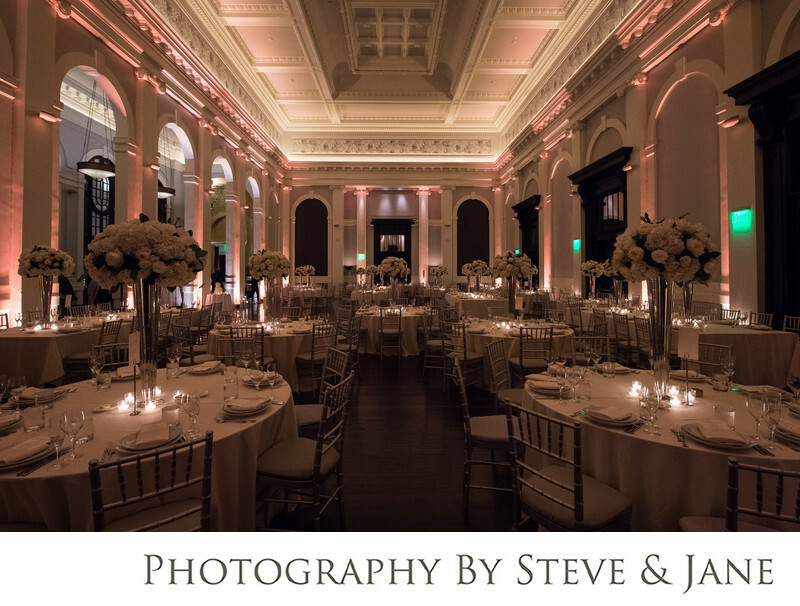 Menus by Chef Andrew Carmelli will delight your guests and fuel them for a night to remember. One hundred and twenty eight guest suites are the perfect accomodations for your wedding preparations and for out of town guests. Each room overlooks the water or the stylish and open courtyard. The rooms have a modern yet sophisticated feel with comfortable beds and luxury linens. 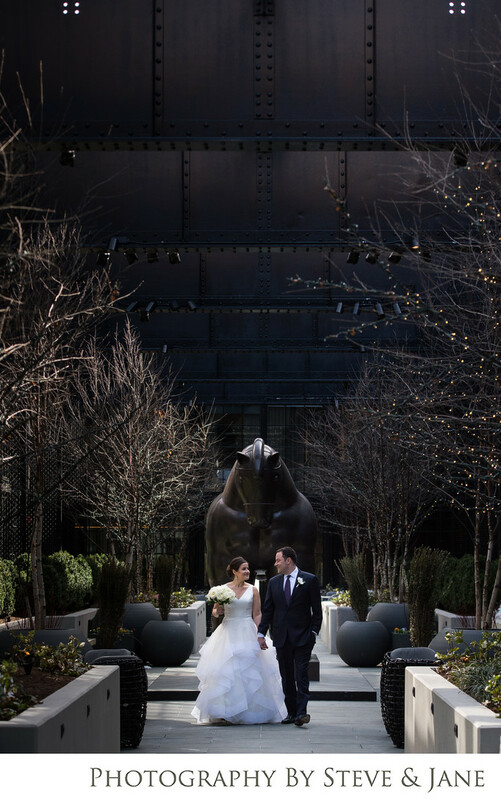 When planning your wedding at the Sagamore Pendry, you have multiple locations to choose for your ceremony and reception spaces. The courtyard is a popular location. Soft light streams in from above the stately space. 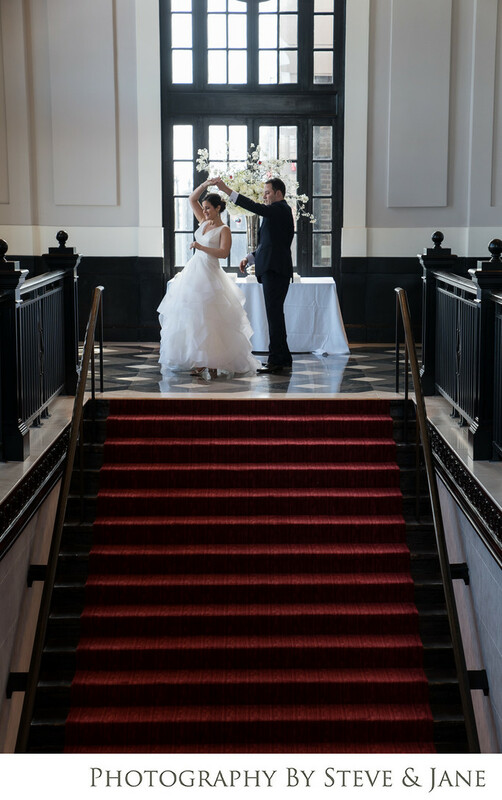 If you have a larger guest list, the ballroom can be used for ceremonies and then transformed for your reception while your guests enjoy cocktail hour just outside in the grand foyer with it's iconic red carpeted staircase. They can sip on Sagamore Rye, the hotel's very own whiskey. Location: 1715 Thames St, Baltimore, MD 21231.